ANCAP has scheduled several technical activities in Houston in February, for the promotion of the Uruguay Round 3. 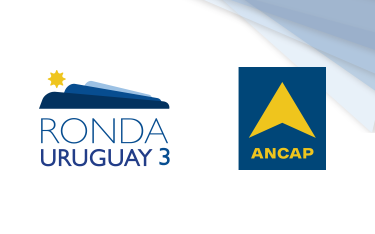 The Uruguayan National Oil Company (ANCAP), and the Ministry of Industry, Energy and Mining (MIEM), are pleased to invite you to the official announcements of Uruguay Round 3. 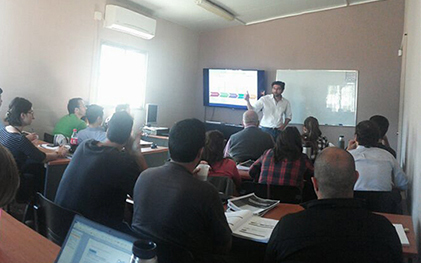 Uruguay Round 3: the Road Show continues! After the successful Road Show in Houston and the invitation made by the Uruguayan Embassy in China, Uruguay Round 3 is being launched in this country. 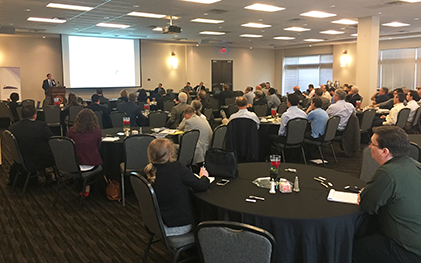 The Road Show was a success, taking into account that a great number of companies covered not only the Road Show but also requested individual Data Rooms. The Uruguayan National Oil Company (ANCAP), and the Ministry of Industry, Energy and Mining (MIEM), are pleased to invite you to the official announcements of Uruguay Round 3, which will be held on September 18th, 2017 in Houston and on October 20th, 2017 in London. 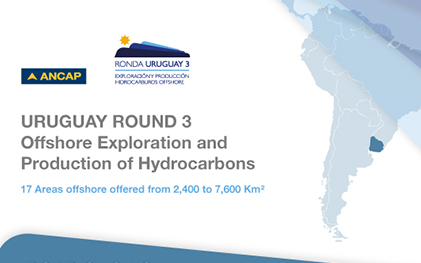 Uruguay Round 3 is a call for bids for Areas for Exploration and Exploitation of Hydrocarbons in the Economic Exclusive Zone of Uruguay. 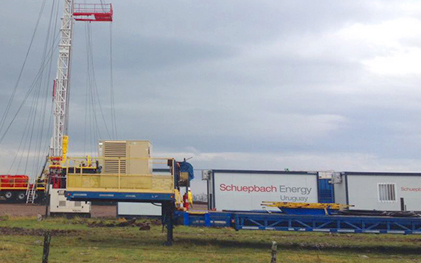 Schuepbach Energy Uruguay (SEU) will be performing the preparatory works for the first hydrocarbon exploration well in the Uruguayan Norte Basin. On May 12 the third course of the Professionals in Exploration and Production Training Program ended. 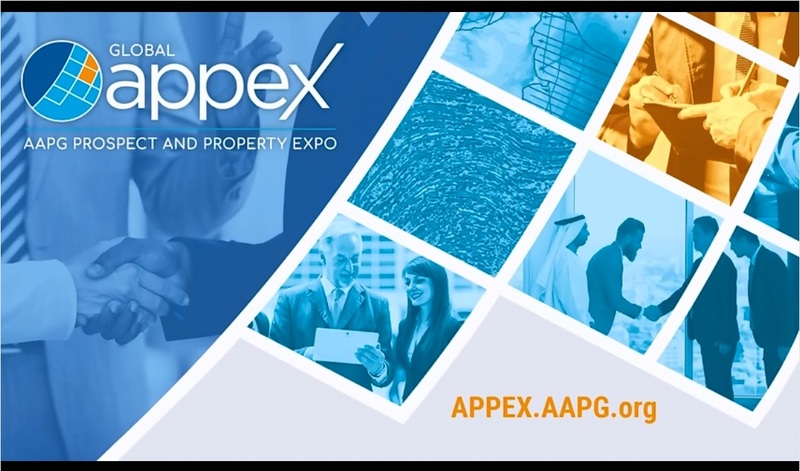 "How recent advances in seismic depth imaging can enhance prospect identification and appraisal"